It’s reported that Cumbria County Council would save £60,000 from their budget if the proposed closure of the station goes ahead, but the residents of Walney have hit back, urging the council to rethink their plans. There are very strong concerns from the community over how long it would take fire engines to get across to them in the case of an emergency. And there are very strong worries for public safety without having a fire engine stationed on the island, especially when the Jubilee Bridge is up. It’s expected that retained firefighters on Walney will be offered roles at Barrow or Ulverston Fire Stations, but it has been intimated that job losses are likely. In response to the news, an online petition has been set up, by residents with a campaign broadcast over Twitter and Facebook and to date has 1,500 signatures and is gathering momentum. 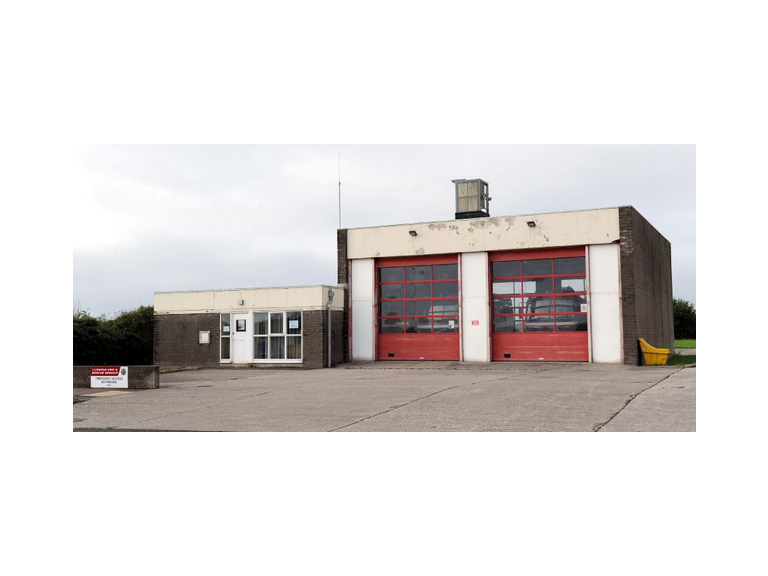 Following a meeting from the Fire Brigades Union, The crew from Walney released a statement. "Currently Walney Appliance can be on its way to an incident on Walney or Barrow within 3.5 – 5 minutes of being alerted. Due to this on average the appliance is attending an incident on Walney within 5-6 minutes and 8-10 minutes in Barrow depending on the incident’s location. "The Walney Fire Appliance has been mobilised to 130 incidents this year so far should the proposal go ahead then the Crew, when alerted, will have to travel from usually their home address on the Island to Barrow Fire Station to collect the Fire Appliance before proceeding to the incident. "For most of the crew this will triple both the distance and time it will take to be able to collect the Fire Appliance and proceed to the incident. The travel time to Barrow station will be drastically influenced by the amount of traffic. As the people of Barrow and Walney know it can take a considerable amount of time just to get off Jubilee Bridge (provided it's not being raised) and past BAE Systems at certain times of the day. Walney Fire Station is one of 5 stations under threat (Arnside, Staveley, Lazonby and Frizzington are the others) as measures are coming in to reduce spending. A decision should be made by the end of January next year. These are worrying times for the residents of Walney.